– and the other is by doing things that could make you look remarkable. Both could make you standout but only one could get you a job. Naturally, you wanted to be remarkable. That brings you to creating a remarkable resume – remarkable, but not ridiculous. With the thousands of resumes that a hiring manager receives on a daily basis, it is a must that your resume should be impressive enough at first glance. 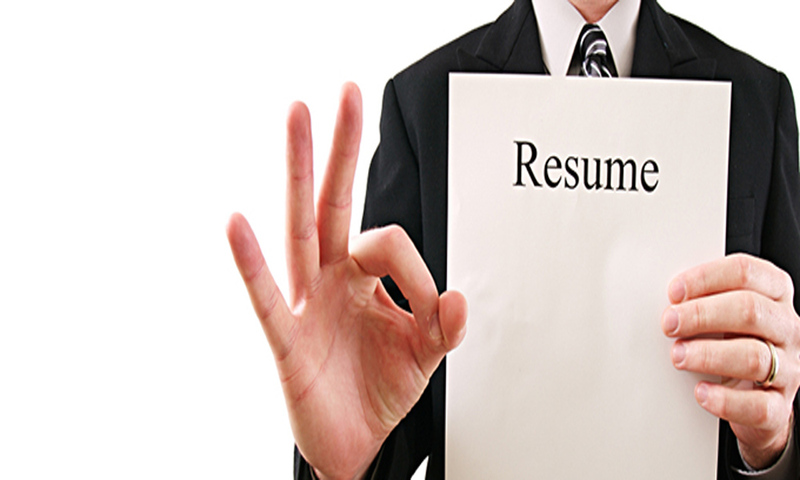 The first 20 seconds allotted to view your resume is the most crucial part in presenting your resume. It is the timeframe where the hiring personnel decide whether to go on reading your resume or throw it directly to the trash bin. The same principle with reading a newspaper, the news writer strives hard to catch the reader’s attention by creating a stunning title and a powerful first paragraph. The top half of the page will either make or break you. Always make sure that the information on the first half of your resume is impressive and instantly presents what you can bring to the employer. The basic goal of your resume is to earn a ticket to an interview. You should understand that your resume will not earn you an instant job, only the interview. Sticking to that basic goal will create you a guideline on what to put on your resume. You are never assured of a job by trying to get everything across your resume and by including every reason why you should be hired. Getting across sufficient information are enough to earn a ticket to an interview. Just like any other advertising materials, your resume must contain and stress the benefits. Feature yourself. You may include your past work experiences and the areas of studies you have focused. Take advantage of your features to allow you to benefit your potential employer. Knowing some backgrounds about the company and the job you are applying for could play to your advantage. Usually, the job posting itself could provide you with some small details about the job such as the job description and the job specification. Make sure that your resume is with connection to the job post you are applying for. Ideally, avoid using the very same resume for each and every job you apply for. Employers have this extraordinary skill that they can automatically tell whether you are using a blanket resume that is the same for each and every job. It is a wise move to use a resume projected directly to the job you are aiming for. It may require a lot of work but it surely pays off. Your answer to the question is what you want to get across first. The better you learn about the employer, the easier you’ll get the question answered. Just to remind, though this is very obvious, that the first thing you need to put on your resume is your name and full contact information. You should be prepared for any way that the potential employer may contact you. It is your target to earn a ticket to the interview process. Always include your mailing address, contact numbers, and email address. Right after your name and full contact information, it is advisable to create a lead summary paragraph. The summary paragraph is where you should present some of the key benefits that will persuade your employer that you are the best candidate for the position. Limit your summary paragraph to about 3 or 4 lines and use the formal third-person tone.